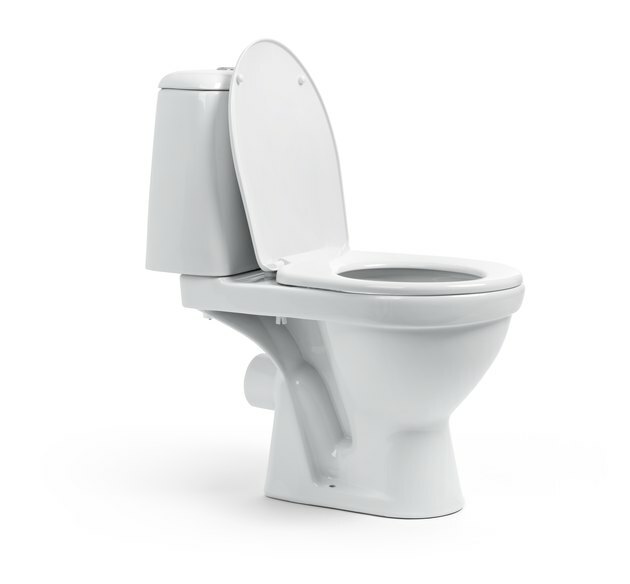 If your American Standard toilet is not filling properly, it is possible that there is a problem with the float in the toilet tank. This float signals when to fill and when to stop filling the bowl, so if it fails to function, it may need to be adjusted or replaced. Fortunately, this type of project is fairly straightforward for most homeowners. Correctly fixing the float should adjust the toilet water level. In American Standard toilets, you will find the float inside the water tank. It is attached to the valve that controls how much water refills the toilet. If you flush the toilet, this system will release water into the bowl. Then, the float falls until it reaches the valve that activates an increase in water level. Next, the tank fills, which causes the float to rises on the water. This tells the valve to close. If there is a problem with the float, this process will not function effectively and can cause your toilet to fill improperly. 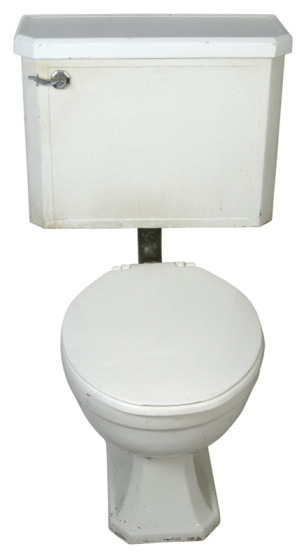 In order to do any work on your toilet float, you will first need to remove the cover to the tank. Tank covers can be heavy and have sharp edges. In addition, moisture may have built up under the tank lid. It's best to place the lid on a towel or rug so that it doesn't drip on or scratch your floors or countertops. To identify the float, look for a spherical piece that is attached to a metal or plastic rod or chain. In some toilets, the float may also look more like a ring than a ball. American Standard only produces one kind of float. However, just because you have a toilet of this brand doesn't necessarily mean that your float is the same type. To begin troubleshooting the float, loosen the screw that attaches it the rod or chain to the water valve. You can also bend the arm that attaches to the float to make it move up or down. This by itself may fix the problem and cause the toilet to fill properly. If that does not work, however, try moving the float to a higher position. If it seems that you've moved it up too much and the toilet is now overfilling, move the float back down. Some toilets have a spring clip between the rod and the plastic ring. Hold the spring, move the rod, then replace the clip to adjust the toilet float. If adjusting the toilet float does not work, it is likely that you will need to replace the toilet fill valve. 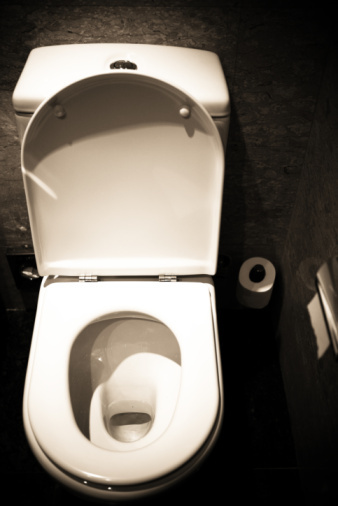 Sometimes, especially on older toilets, this part can stop working properly over time and will need to be replaced.